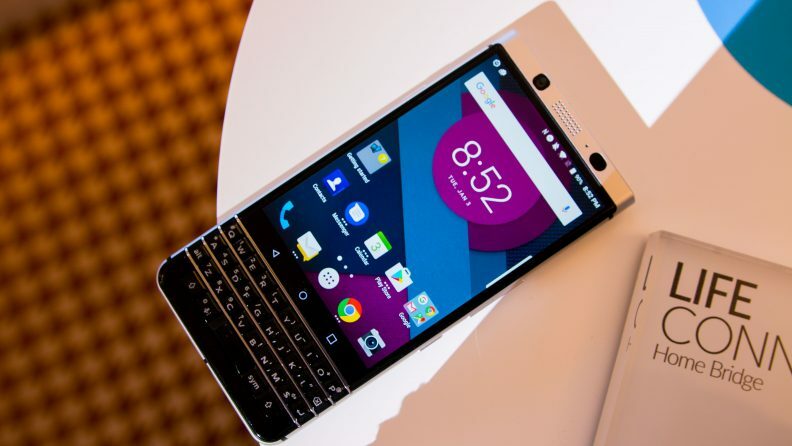 At the MWC 2017, Blackberry announced its Android-Powered Blackberry KEYone ( codenamed Mercury).We all know Blackberry has a history of making phones for businesses and so keeping the pricing somewhat more than what we call ‘Affordable.’ There are still a lot of Blackberry fans out there in India, and everyone wants to know the Blackberry KEYone Price in India. Today, an online retailer has listed the phone with the price along with the 12 Months warranty. The Blackberry Mercury has been listed on OnlyMobiles.com, and it shows the badge of ‘Authorised Seller’ along with the badge o1-yearar warranty. Talking about the price, it has been mentioned as Rs.39,999 that is approximately 599 USD. There is no doubt that the specs that the phone offers are not that great for this much price but it is the ‘Blackberry’ smartphone, and this makes the price this high. Inside the box, you will get the Mobile Handset (with Battery), USB Type C Cable, USB Power Adapter, Earphone & User Manual. Talking about the specifications of the phone, it has a 4.5-inch Full HD screen ad is powered by a Snapdragon 625 processor along with 3GB RAM. There is 12MP rear camera along with an 8MP front-facing camera. 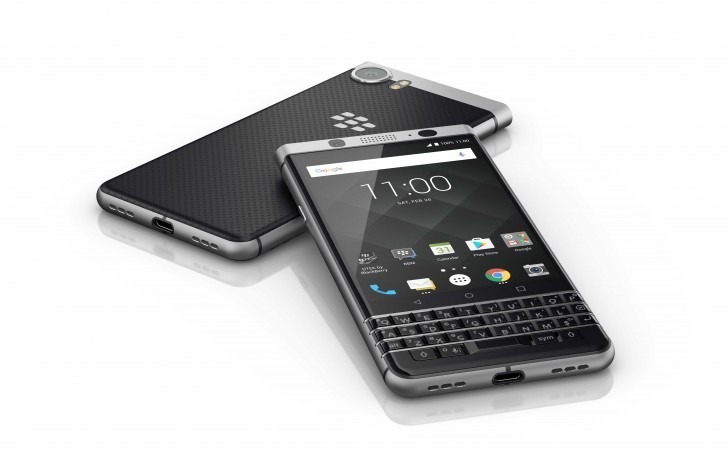 Well, this was the Blackberry KEYone Price in India and are you going to buy it? Do let us know in the comments section.